This sweet white wine is vinified with white Sauvignon. 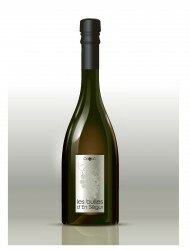 On the nose you will find notes of citrus, the mouth is tasty with a nice freshness. 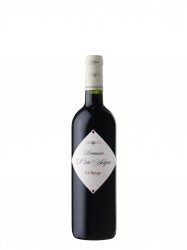 Enjoy this wine from appetizer to dessert. A Sparkling grappe Juice without alcohol. For everyone in the family!